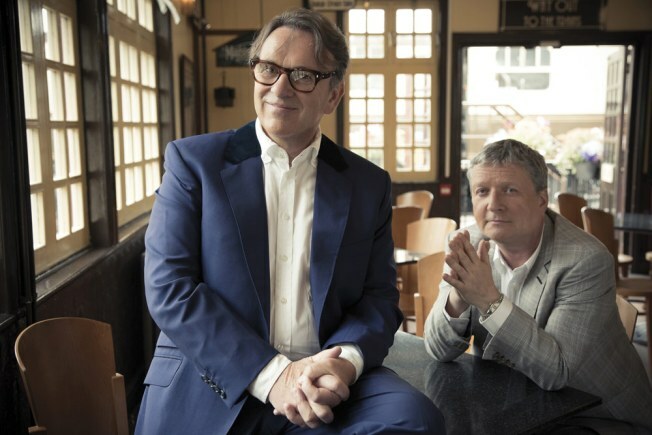 Squeeze perform a special acoustic show at House of Blues Sunday, Nov. 15. As if this weekend wasn't packed solid with music, Sunday night has some incredible offerings for your aural pleasure. First of all, Squeeze performs an acoustic show at House of Blues. With their extensive catalog and history, this will be a very special performance, indeed. Meanwhile, the Observatory is sold out with X Ambassadors though you might be able to score tickets at the box office; Girlboy celebrates a CD release at the Merrow; and Firethorn have reunited for a show at the Casbah. Rosemary Bystrak is the publicist for the Casbah and writes about the San Diego music scene, events and general musings about life in San Diego on San Diego: Dialed In. Follow her updates on Twitter.